The Terms of Service & Basic Rules apply to all users and communities on Disqus and that we enforce. Some communities may have established a separate set of community guidelines to complement these rules for their members. Our TOS apply to every person that uses the Disqus product, on any site. They cover a lot technical and/or legal situations. If you're being really bad and all else fails, we invoke these. 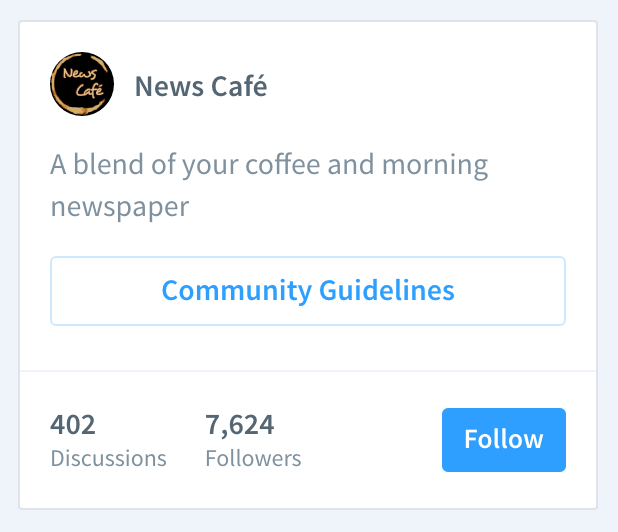 The Basic Rules also apply to anyone using Disqus, but cover more community-focused behaviors. These are not allowed across all communities on Disqus. If you're not sure where to find them, be sure to contact the channel's moderators.